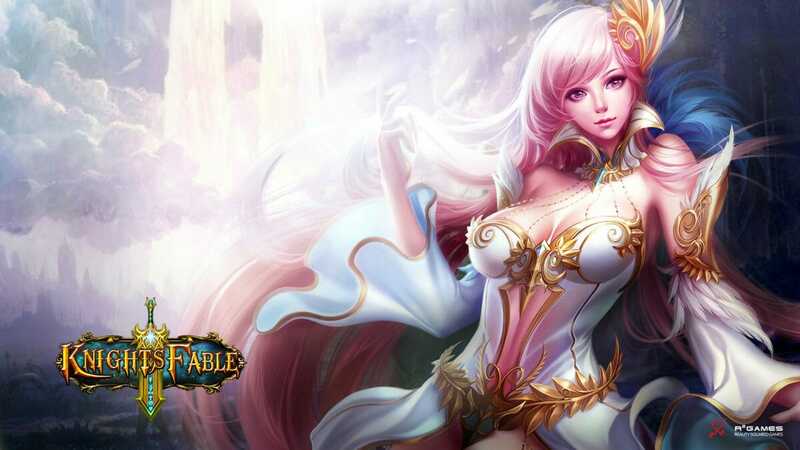 MMORPG games are among the most popular types of free to play browser games on the internet and it is easy to see why, they require skill, strategy and no small amount of time and work to be successful. Knight’s Fable is another MMORPG title that has been brought to us by R2 Games that brings plenty more fun to the MMORPG genre with some fantastic graphics, excellent gameplay and a very poignant soundtrack. Once you find yourself in the game for the very first time, you will quickly be thrust right into the thick of the action and have to overcome a few enemies. This is done in a tutorial sort of way as it starts to get you used to the controls and the main storyline behind the game. You will be taught all about leveling up, how to navigate to the city in order to improve and upgrade your items and purchase new ones. 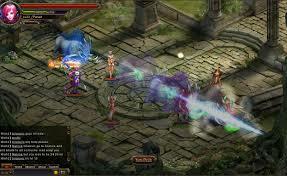 You will also be shown how to customize your character and his statistics. You will notice that the games interface is pretty straightforward and easy to get to grips with. As you progress in the game however, there will be other features unlocked that you will have to become familiar with. These added features can make everything feel a little bit on the cluttered side but once you get used to them you will not have any problems. Whenever you play a new MMORPG, one aspect that you never hold out too much hope for is the graphics, especially when the MMORPG is a free to play browser game. 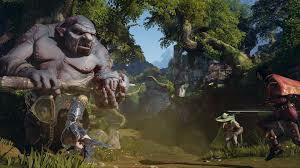 However, Knight’s Fable will definitely impress you, as the whole world is extremely vibrant with some beautiful graphics that will make exploring the world a real pleasure. Many of you might find the fact that Knight’s Fable does not allow you to have any kind of input when in combat. All the battles are automated, which is a bit of a trend of games in this genre. The plus side to this though, is that it will allow you more time to focus on the skills and abilities of your character rather than relying on your own battle skills to get through. Once you reach a certain level you are able to form a party of characters which really does add a new dimension to the game. This is because you will have to ensure that each of your party members is good enough to be a part of your created party. Selecting the right caliber of players will be the difference between success and failure. In many MMORPG games the quests can get a bit of repetitive but in Knight’s Fable they are refreshingly quite enjoyable. The only type of quest that seems to be handed out far too often however, is that of the go and kill loads of bad guy quests. Despite this, the rest of the quests bring plenty of variety and it can be fun leveling up your character in this way. 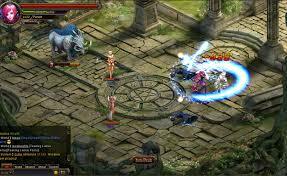 For a fun and enthralling free to play browser MMORPG, Knight’s Fable is certainly an option you should try out. The graphics are superb, there is a party mode that allows you to team up with others and there are many different stats and abilities to level up. The genre is full of games like this but it has to be said that this is better than the norm. Knight's Fable - Free to play browser game. 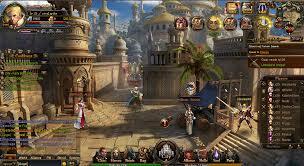 For a fun and enthralling free to play browser MMORPG, Knight’s Fable is certainly an option you should try out.